Chatbots – apps driven by artificially intelligent processes that can conduct 'natural' conversations with consumers – are becoming increasingly powerful tools for brand marketers looking to engage customers more efficiently and effectively (see Invisible Marketing for more). A new report from Juniper Research forecasts that chatbots will be responsible for cost savings of more than $8bn a year by 2022, up from $20m this year. Meanwhile, global analysts Forrester revealed last month that 57% of global businesses are either already using chatbots or plan to begin doing so this year. Used by marketers in every industry, here are some of the most innovative chatbots recently brought to market. Pringles' Mr P: US snack brand Pringles has just launched a chatbot for Facebook Messenger that generates personalised music videos. 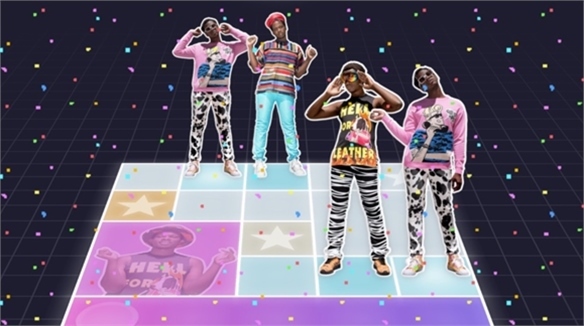 The bot asks users for their favourite music genre, asks them to film themselves dancing, pulls in relevant imagery from cloud-image service provider Cloudinary, and automatically creates a bespoke video. They can then be shared using the #TasteTracks hashtag. Truss's Vera:Truss is a US start-up delivering an AI-powered service that enables people to find office space (currently only in Chicago and Dallas). Its chatbot Vera gathers tenant requirements and provides information such as monthly rent costs. This week the firm won $7.7m in Series A funding, and plans to expand the bot's capabilities to retail and industrial support. Nadia: Australian tech firm Soul Machines has created a virtual assistant called Nadia. It features the voice of actress Cate Blanchett and a face designed by a facial-motion-capture designer who's worked on films such as King Kong and Avatar. Nadia is powered by "emotional intelligence" technology that allows her to improve her interactions with people based on their emotional and facial responses via webcam. The chatbot was developed for the Australian government to improve services for people with disabilities. Leeds University's Becky: The UK institution has developed a chatbot called Becky to aid new students through the university's enrolment process. Becky can analyse keywords and learn which prospective courses students aim to attend, scanning for availability and offering up the best options. Alexander Wang & Adidas Originals: Last month, US fashion brand Alexander Wang launched its latest Adidas Originals collection in New York via a chatbot. A code printed on posters displayed across the city enabled people to text the chatbot at midday on July 29 and order directly from the bot. Items were then delivered by bike messenger the same day. Hyundai Card's Buddy: Korean credit card company Hyundai Card launched a chatbot service for members this month. Buddy used IBM's Watson's natural language processing technology to better understand the complexities of Korean grammar and inflection, so that it can answer clients' customer service questions more effectively. For more on chatbots, see Invisible Marketing and Cannes Lions 2017: The Automated Future. 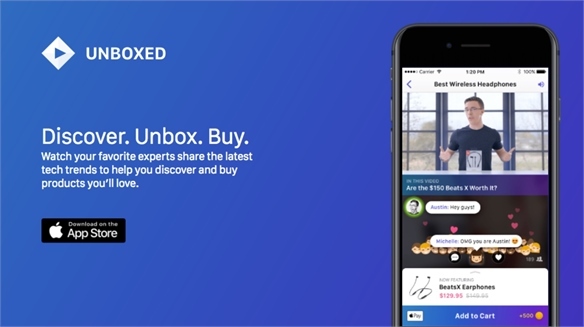 Text-to-Buy: Walmart’s Simple Sell Text-to-Buy: Walmart’s Simple Sell Walmart’s start-up incubator Store No. 8 has launched new concierge service Jetblack in select New York City neighbourhoods. 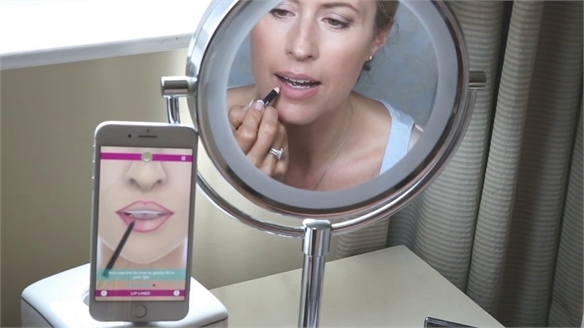 Jetblack fuses chatbot shopping with same-day delivery, allowing customers to order items from Walmart and rival retailers such as Sephora and Saks via text message. 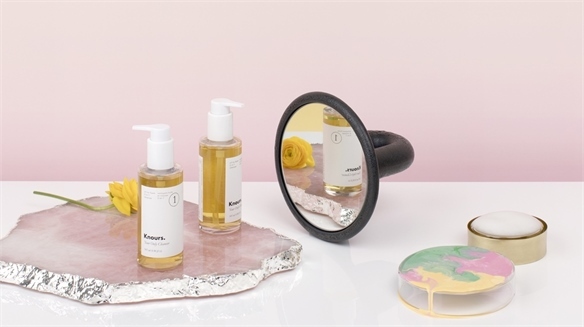 Personalised Beauty Targets Menstruation Menstruation-Targeted Beauty US naturals start-up Knours is capitalising on the wellness category’s personalised beauty trend by addressing hormonal changes in the skin linked to the menstrual cycle. 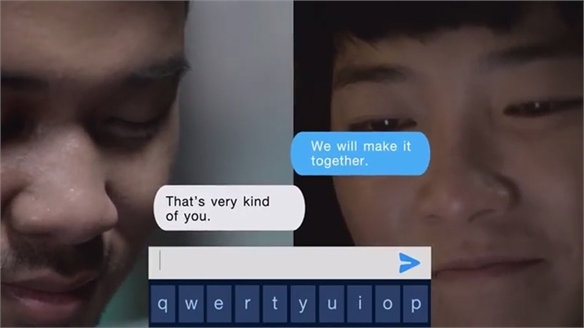 Samsung’s Predictive Text Improves Depression Support Samsung Improves Depression Support Samsung has partnered with global creative agency BBDO to develop a predictive text tool that helps users communicate with people suffering from depression. 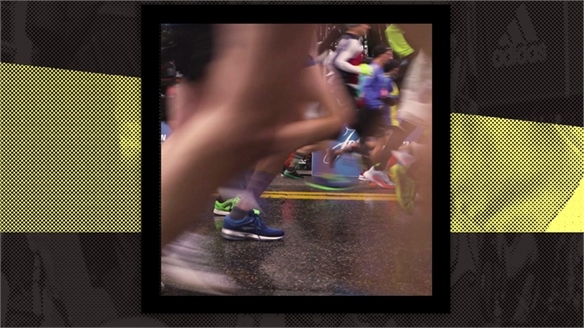 Adidas Creates 27,000 Personalised Marathon Videos Adidas' Custom Marathon Videos To celebrate its 30-year partnership with the Boston Athletic Association (BAA), Adidas took its 'Here to Create Legends' campaign to the Boston Marathon. 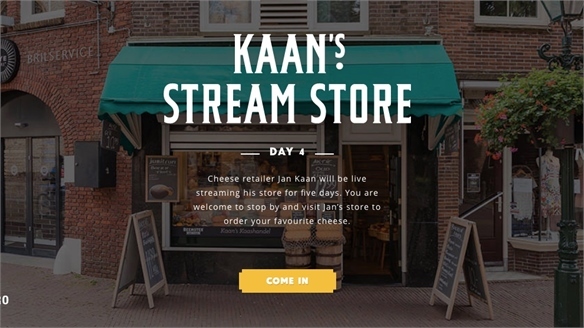 Using runners' performance data, the sportswear giant turned the event into a content creation engine to surface personal experiences. 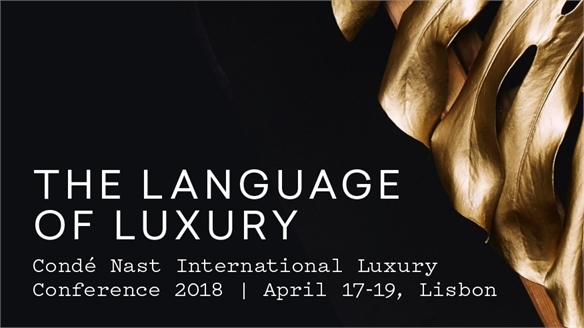 The Language of Luxury: Condé Nast Luxury Conference 2018 The Language of Luxury The Condé Nast International Luxury Conference (April 17-19, Lisbon) is the premier event for luxury business and creative leaders. 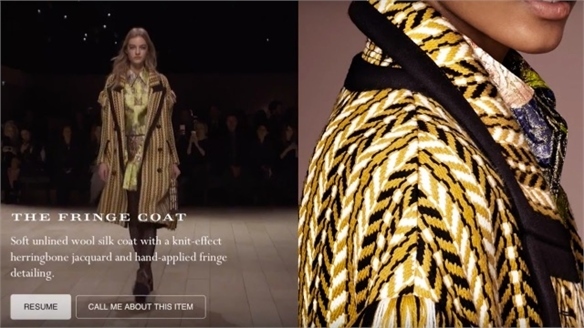 We reveal how the language of luxury is being redefined by a new generation and geography of consumers, highlighting the growth opportunities created by China and artificial intelligence. 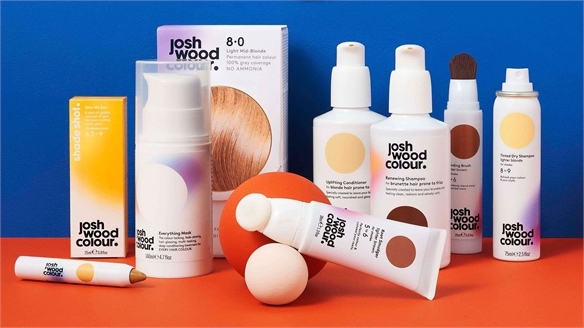 Josh Wood's Digital Hair-Dye Matching Josh Wood: Digital Hair Dye Service British celebrity hairstylist Josh Wood is tapping into the personalised beauty trend by tackling a pet peeve among consumers: finding their perfect hair colour outside the salon. 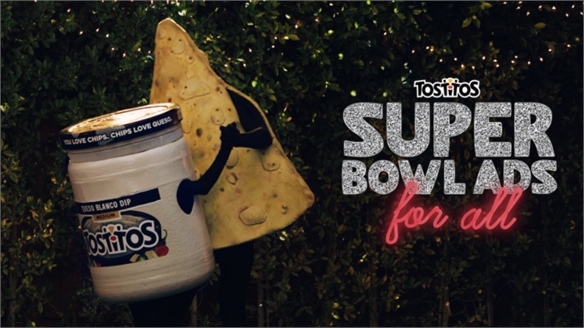 Tostitos’ Personalised Pre-Super-Bowl Ads Tostitos’ Super-Bowl Invites American snack brand Tostitos is getting ahead of the Super Bowl advertising competition by letting people generate over-the-top ads to promote their own at-home viewing parties. 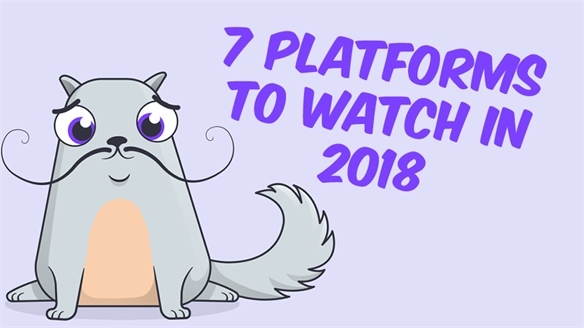 7 Platforms to Watch in 2018 7 Platforms to Watch in 2018 While Facebook, Instagram and Snapchat continue to dominate digital attention, new social media platforms are emerging in response to changing consumer needs and behaviours. 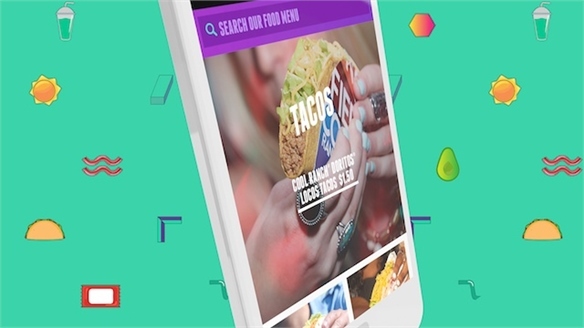 They're building audiences fast, and offer brands in every industry opportunities for engagement. 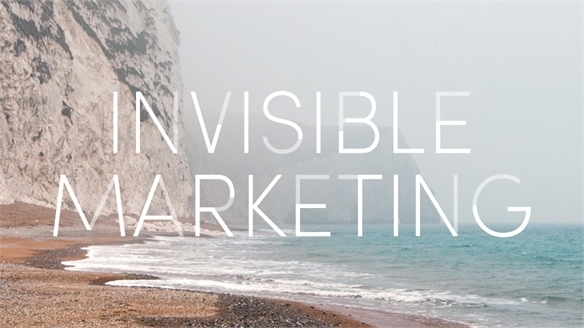 We showcase the best of them, and explore the consumer attitudes – and marketing opportunities – they reflect. 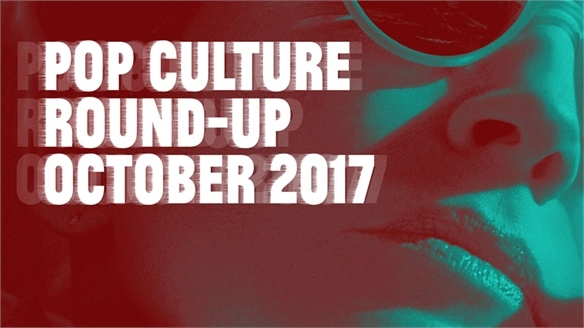 Pop Culture Round-Up: October 2017 Pop Culture Round-Up: October 2017 Our pop culture round-ups map where trends came from and where they might be headed, identifying where individual branches of media intersect in the cultural remix lab of social media platforms and fan communities. Tech Show 2017: Advanced Bots & Brain-Interfacing Retail Tech Show 2017: Intuitive Retail Spotlighting the growing importance of live, conversational and more intuitive forms of real-time commerce, UK trade publication Retail Week’s inaugural Tech conference took place in London last week (September 13-14). Tackling both here-and-now and futuristic concepts driven by artificial intelligence (AI), key developments include the prospect of brain-controlled interfaces and robots. Here are the highlights. 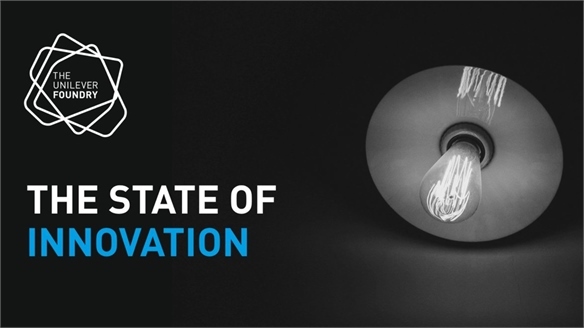 Unilever’s State of Innovation Report Unilever State of Innovation Report Unilever's tech incubator Foundry launched a report on global collaboration between brands and start-ups at marketing conference Dmexco this month. The State of Innovation predicts that corporates and start-ups will work side by side in the same physical space by 2025, with four out of five (80%) businesses saying that start-ups can have a positive impact on a large company's approach to innovation. 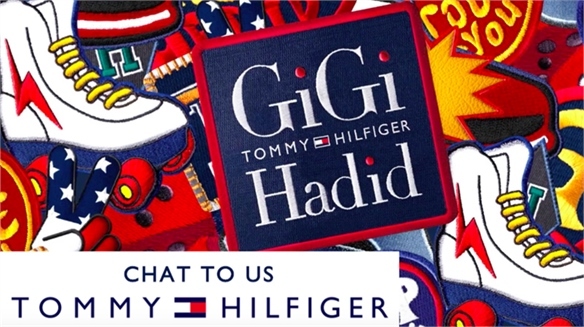 Conversational Commerce: Tommy Hilfiger’s Video Ad Chatbot Chatbot Commerce Comes to Video American fashion brand Tommy Hilfiger has collaborated with French video-ad start-up Teads and San Francisco-based AI-messaging experts msg.ai to extend its chatbot (see S/S 17 Catwalks: Comms Innovations) beyond Facebook Messenger into a video advert. 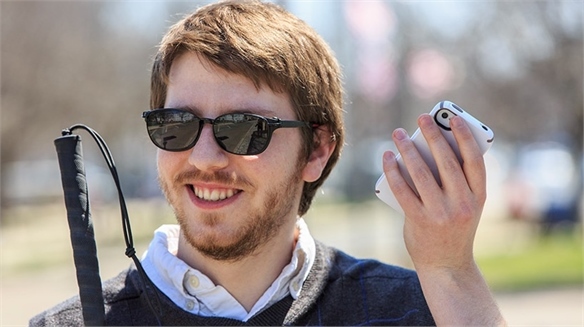 Microsoft's App Narrates World for Blind People Microsoft's App Helps Blind People Microsoft and the University of Amsterdam in the Netherlands have designed a talking-camera app that describes the world for the visually impaired. Adidas All Day: 360-Degree Fitness App for Women Adidas All Day: 360-Degree Fitness German sports apparel manufacturer Adidas has launched an app called All Day for women seeking a 360-degree fitness experience. 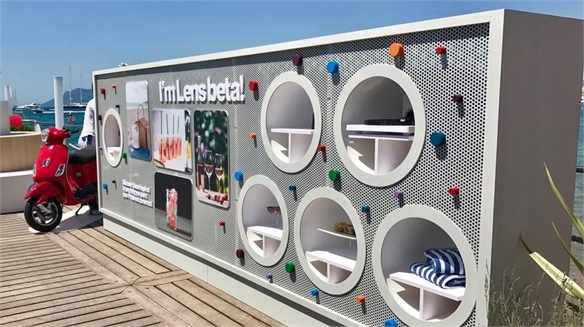 Cannes Lions 2017: The Automated Future Cannes 2017: Automation Robots were on everyone’s minds at this year’s Cannes Lion International Festival of Creativity. Will they take over from human marketers? 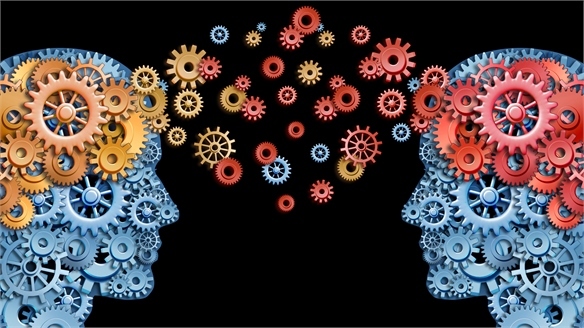 And if so, what can brands do to prepare for, and take advantage of, this algorithmic future? We sought answers from the likes of Twitter, Vivendi, Pernod Ricard and Vice. 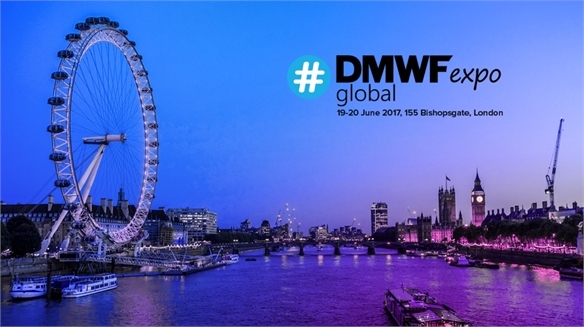 Reaching Fragmented Audiences: Digital Marketing World Forum Reaching Fragmented Audiences At the Digital Marketing World Forum in London (June 19-20), marketers shared strategies that help their brands make the most of new digital opportunities. 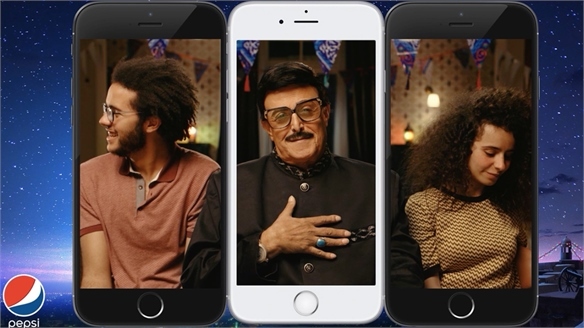 Pepsi’s Mobile Multi-Screen Ad for Ramadan Pepsi’s Mobile Multi-Screen Ad For Ramadan, Pepsi rolled out a mobile video campaign to celebrate the communal spirit of the Islamic holy month. 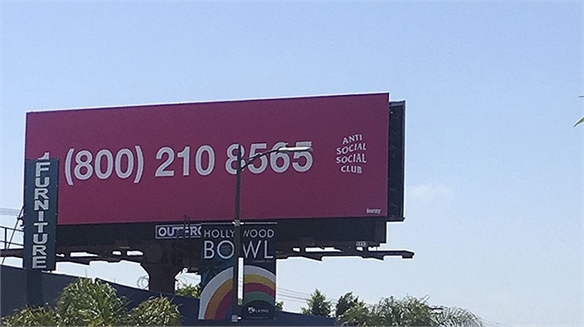 Frenzy’s Phygital Drop-Zone App Taps FOMO & Tenacity Frenzy’s Drop-Zone App Taps FOMO Amplifying the ephemeral buzz of the best pop-up experiences, US streetwear brand Anti Social Social Club (ASSC) recently partnered with product release app Frenzy (created by Canadian shopping platform Shopify). The LA event required fans to check-in to a physical location at a specific time to purchase a limited-edition sweatshirt online. 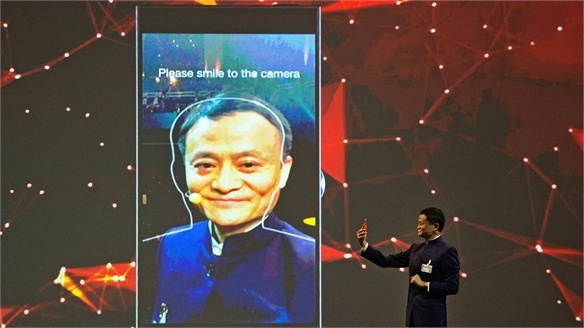 Chinese Retail Embraces Facial-Recognition Tech China Embraces Facial Recognition Highlighting Chinese consumers’ desire for convenience and relatively relaxed approach to privacy, use of facial-recognition tech in China is booming – as noted by The Massachusetts Institute of Technology, which named it one of its 10 breakthrough technologies for 2017. 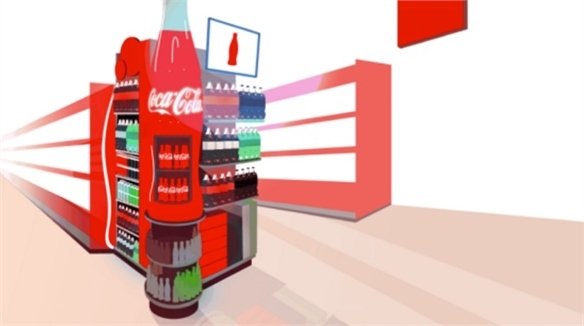 Coke Uses Smartphone Data to Personalise Supermarket Signage Coke Redefines In-Store E-Signage FMCG brands have long been deciphering how best to connect with consumers as their shopping behaviour changes. 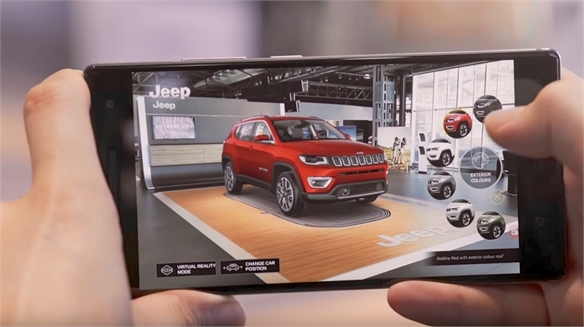 Working with Google, Coca-Cola has begun using browsing-history data on consumers’ smartphones to serve them real-time, personalised ads on digital supermarket signage. Retail AI Update: Rue21 Deploys Group Messaging Chatbot Retail AI Update: The Group Chatbot US teen-focused fashion and accessories retailer Rue21 is deploying the new Extensions feature of Facebook's Messenger artificial intelligence (AI) chatbot tool. 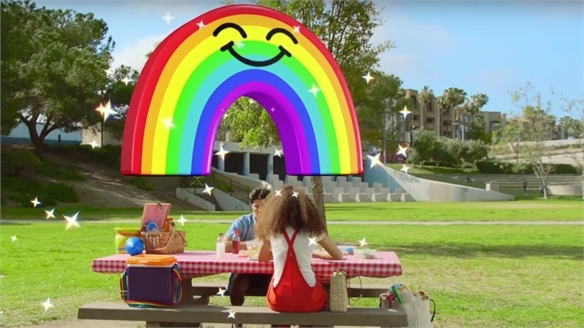 The just-launched feature – which allows for group chats, not just one-to-one conversations – is being used as part of Rue21's overall brand migration towards more youth-resonating digitally based communications. Plum: Chatbot Savings App Plum: Chatbot Savings App Plum, the first AI-powered Facebook chatbot, is a personal savings assistant that monitors users' daily spending and automatically sets money aside, simplifying the savings process. Personalising E-Tail Personalising E-Tail Conversational chatbot search engines, responsive apps relaying custom content, machine learning merged with human advice and advanced e-concierges all underscore the new era of e-tail personalisation. 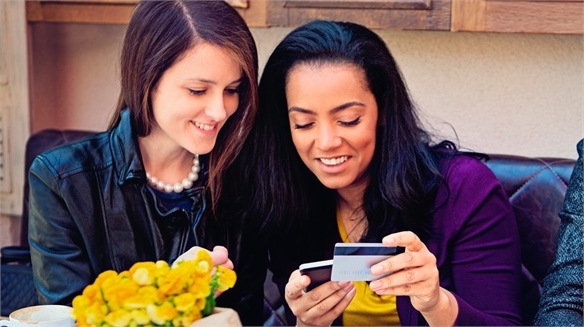 We track the key strategies driving sales and engagement.